Newly updated kitchen! 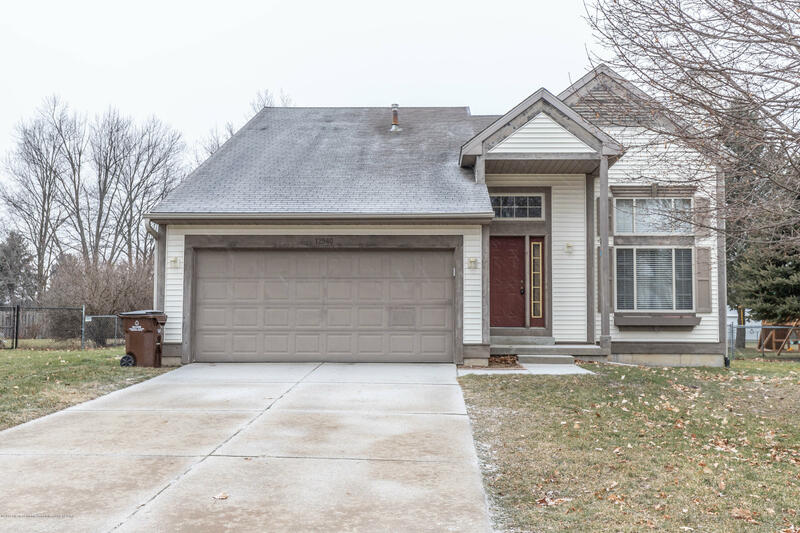 This wonderful 3 bedroom 2 bathroom modern home has much to offer in the highly desirable Dewitt Community. Call today to find out how to make this your new home. Directions: OLD 27 TO HERBISON RD. WEST TO ONTONAGON RD. NORTH TO HOUSE.